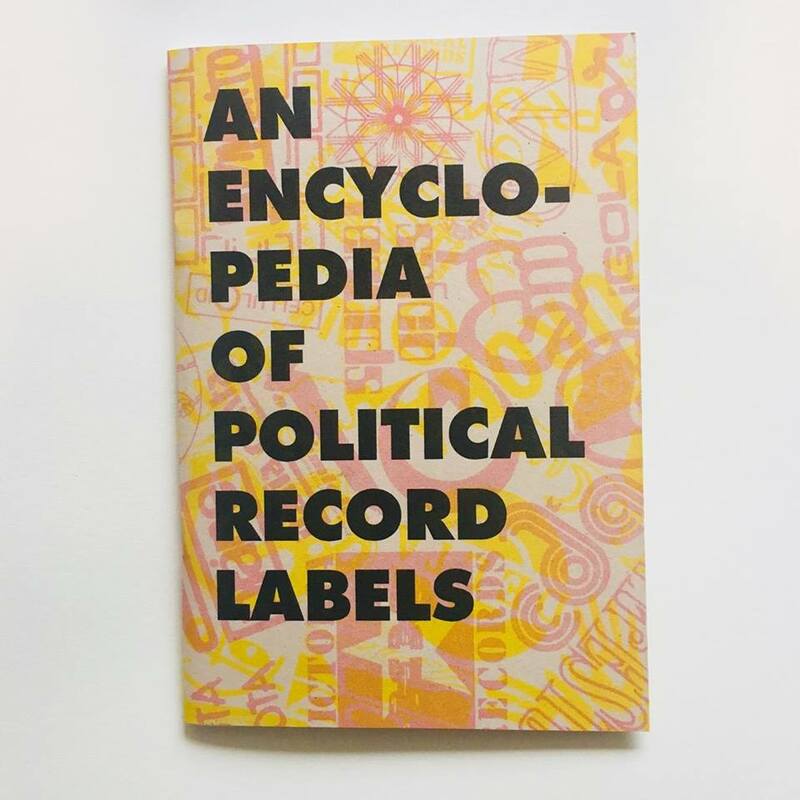 Very cool risographed zine/pamphlet with an index of 230 political record labels from all over the world. Not just punk, but features Dischord, Rough Trade, Crass etc. Published by Pound the Pavement.